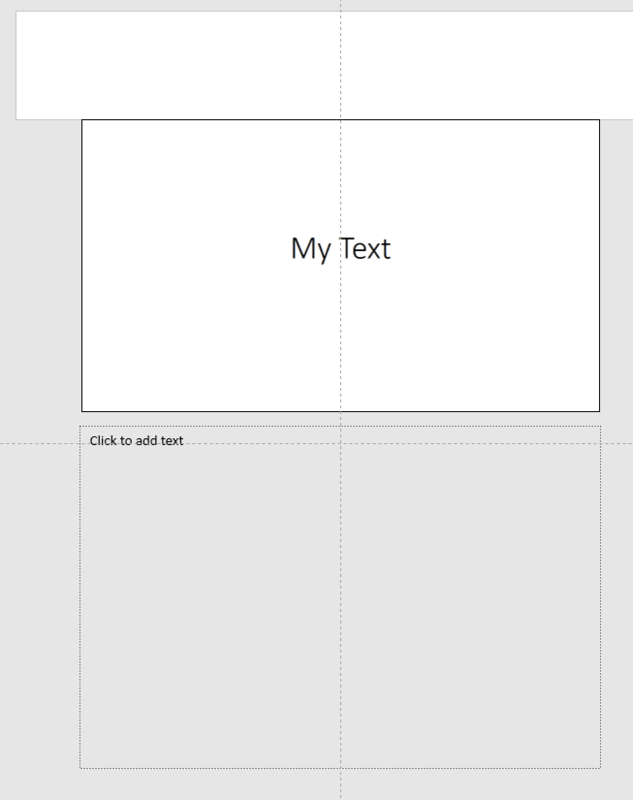 A problem which seems to have become more common is corruption of PowerPoint Notes Pages. Unfortunately no-one seems to know the cause and it can only be fixed by going "under the hood" and editing XML. This can be a daunting task if you are not familiar with the techniques. XML is not forgiving of errors so always work on a copy! This free app should do this automatically. FREE but no support or guarantee it will work for you. Run it and you should see a shortcut to the app on your desktop. Copy your boken file to the DESKTOP. Once Opened you should see this very simple interface. It isn't fully fixed yet"
Download the second freebie from here and load it. 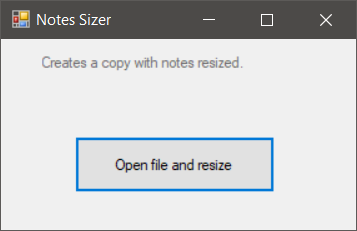 Open the new copy in PowerPoint and follow the instructions.